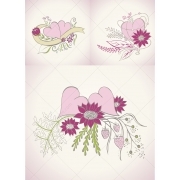 Wedding / Valentine	There are	16 featured products. 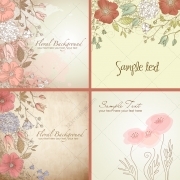 Vintage wild flowers vector pack - floral backgrounds. 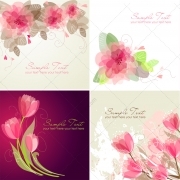 Beautiful floral vector graphics for Greeting card, Valentine card or Wedding invitation, floral card design templates (10 vector backgrounds). 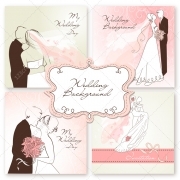 Wedding card vectors with wedding couple - beautiful collection of wedding invitations in soft pink colors, wedding card design templates (5 vector invitations). 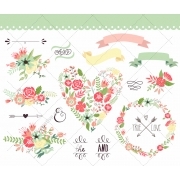 Floral Heart vector pack - beautiful collection of 6 floral heart vectors. 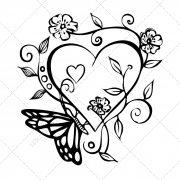 Heart images are hand drawing and then vectorized. 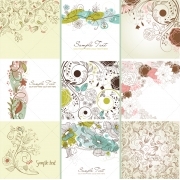 Original motives for your next graphic work (6 .eps vector files). 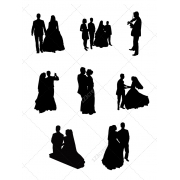 Wedding silhouettes vector pack - unique vector graphics of wedding couple (8 .eps vector files). 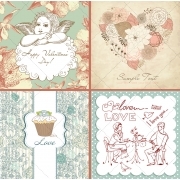 Vintage and retro collection of Valentine vectors - consists of lovely valentine motives as flowers, angels, hearts and many more in soft vintage colours (21 vector files). 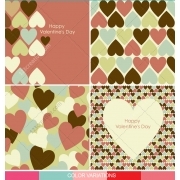 Valentine cards and patterns with hearts in many colours - pack full of diverse heart vector motives for romantic Valentine's day (30 vectors, 10 files). 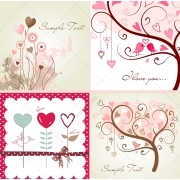 Heart decoration vector pack - beautiful collection of 6 heart vectors. 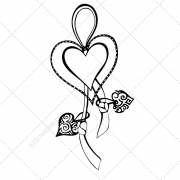 Heart images are hand drawing and then vectorized. 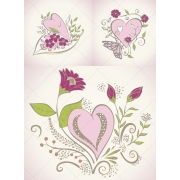 Original motives for your next graphic work (6 .eps vector files). 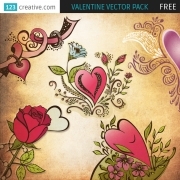 Valentine animal vectors - collection consists of 3 lovely animal illustrations. 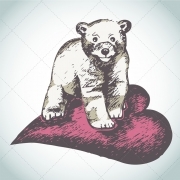 Animal images are hand drawing and then vectorized and colored. 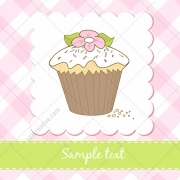 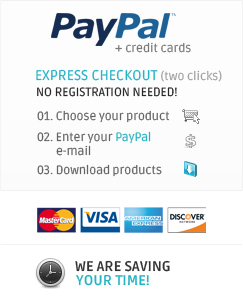 Buy original motives for your next graphic work (3 .eps vector files).